This is the large free Fall Magic digital scrapbook kit I've been working on for a while. It features a riot of color and a lot of fun elements, such as whimsical birds wearing hats and a mouse drinking tea, to go along with the traditional ones you might expect in a kit with its name. I've also included some black elements and some that sparkle and shine, because I really like the way they work with the bright colors in the kit. 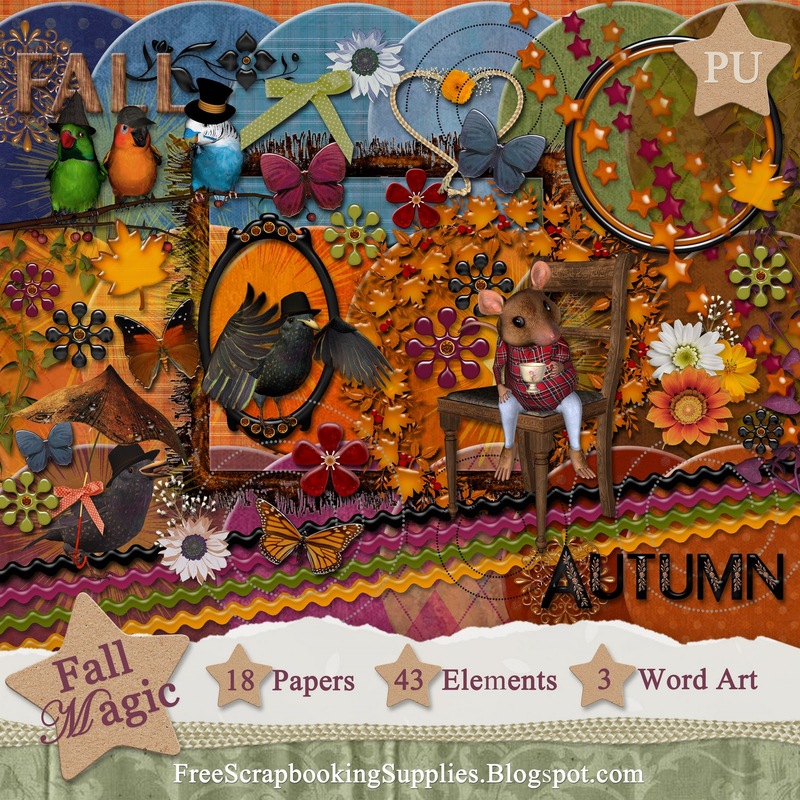 I've already posted a Fall Magic mini-kit that coordinates with this full version and a matching quickpage. I also made another fun quickpage with the kit, titled "Rain, Rain, Go Away." Thanks a million to the talented designers whose images were used to construct the Fall Magic scrapbook embellishments and papers in this kit: Helga of Granny Art, Lesley of Scrappiness Downunder, Cindy of Statchoo Scraps, Kelcey of LunaRosa Scraps, Marisa Lerin of Pixel Scrapper and Jennifer of Pixels and Ice Cream. I even created some of the elements myself, which was a first for me! 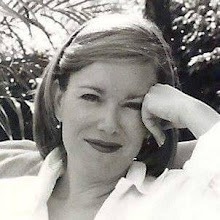 Thank you for sharing your beautiful kit. I also spent some time at the clip art site. Have a great day.